Noor Islam is set in an imagined pagan nation during the early days of the spread of Islam. Driven by his fears of angering his god and ruining his country, the pagan Raja sets out to eradicate the already persecuted pacifist Muslim minority. 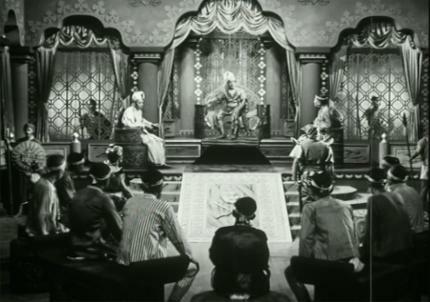 His only daughter, seeing the brutal efforts undertaken by her betrothed on behalf of the Raja, grows more sympathetic towards the pacifist community and tries to unravel the political intrigues of the palace priests and ministers supporting the persecution.